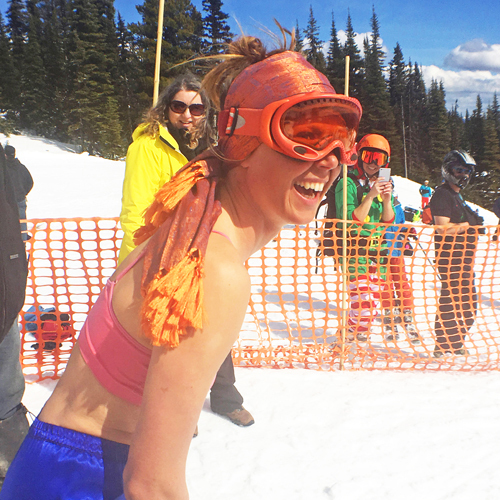 The anticipated Schnai day is approaching on April 8th! April 8th also marks our last day of operation. 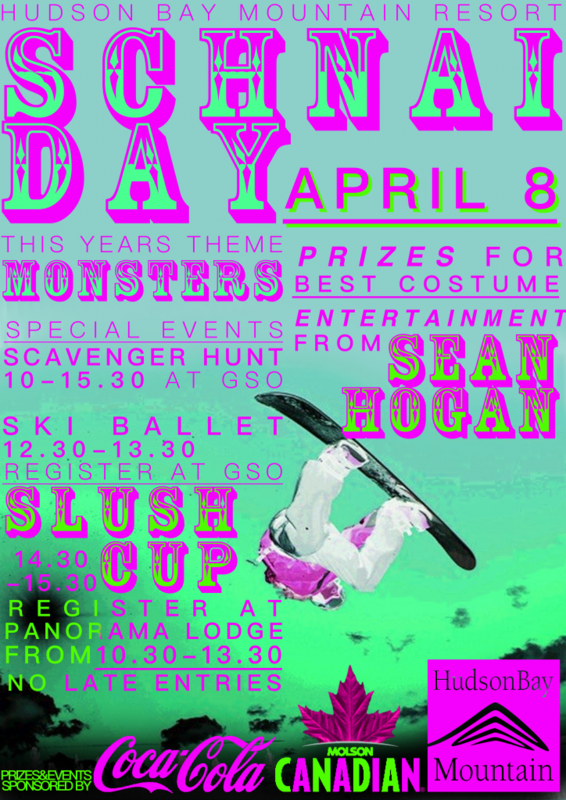 This year’s Schnai Day is MONSTER themed, so come dressed up as a monster and try take our best costume prize! Day passes will be $30! !